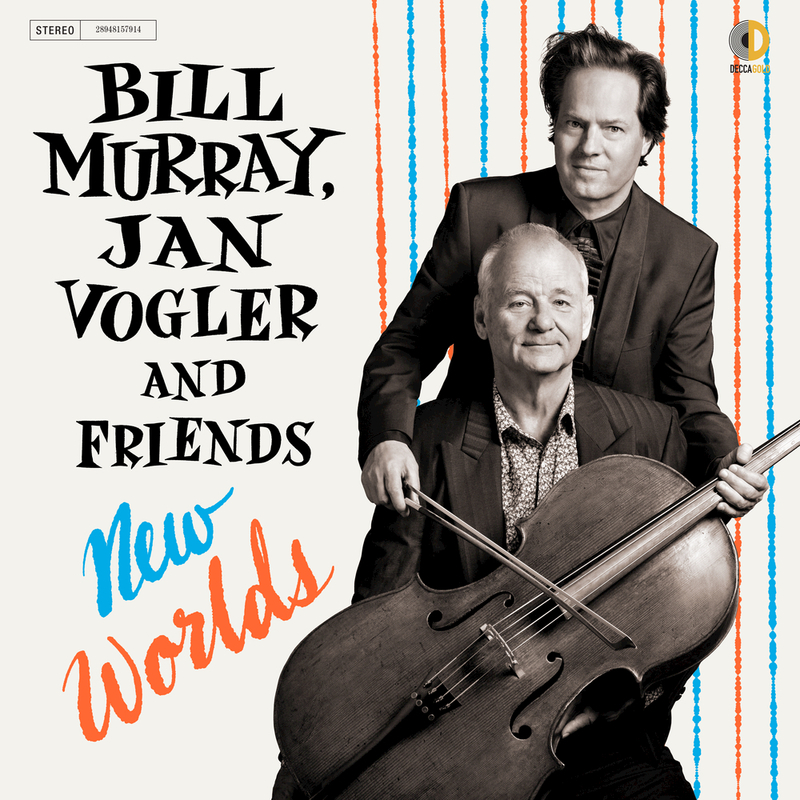 New Worlds sees legendary actor Bill Murray collaborate with cellist Jan Vogler, violinist Mira Wang, and pianist Vanessa Perez for a programme blending recitations of beloved American texts with classical music and popular standards. Murray presents moving readings of work by authors such as Whitman and Twain along with providing vocals in renditions of songs from Bernstein's Westside Stories, while Volger, Wang, and Perez explore pieces by Saint-Saëns, J.S. Bach, Gershwin and more.